Power Electronics principles accessible to anyone! 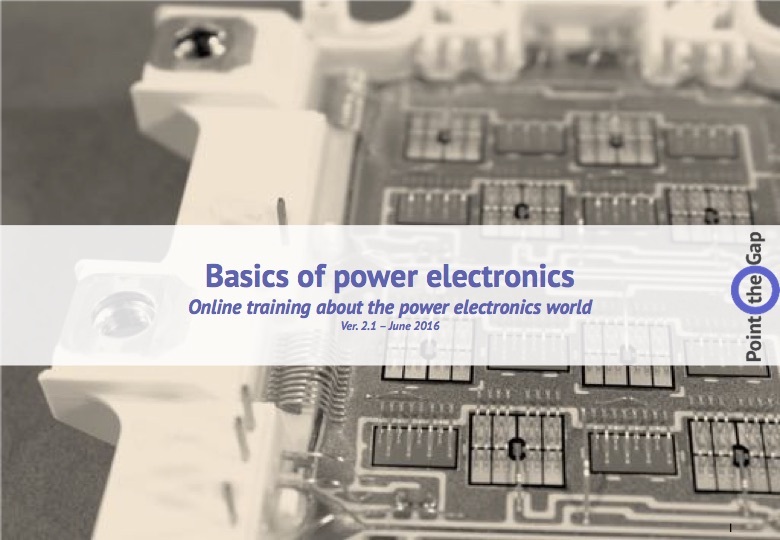 Basics of Power Electronics is a perfect course for any person that is working in a power electronics company but does not hold a PhD. Speed up the learning curve of new staff or facilitate heterogenous team work by leveling up power electronics knowledge in your company ! 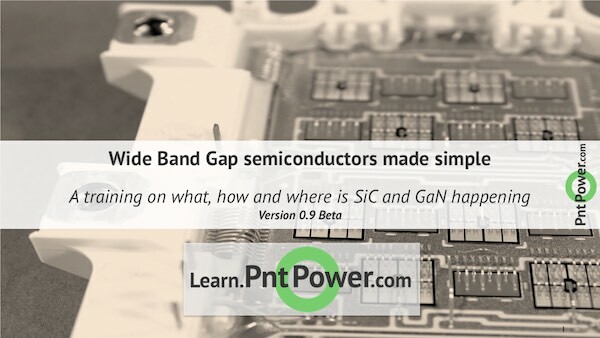 A direct and easily accessible course to get all about SiC, GaN and the use of Wide Band Gap in Power Electronics.